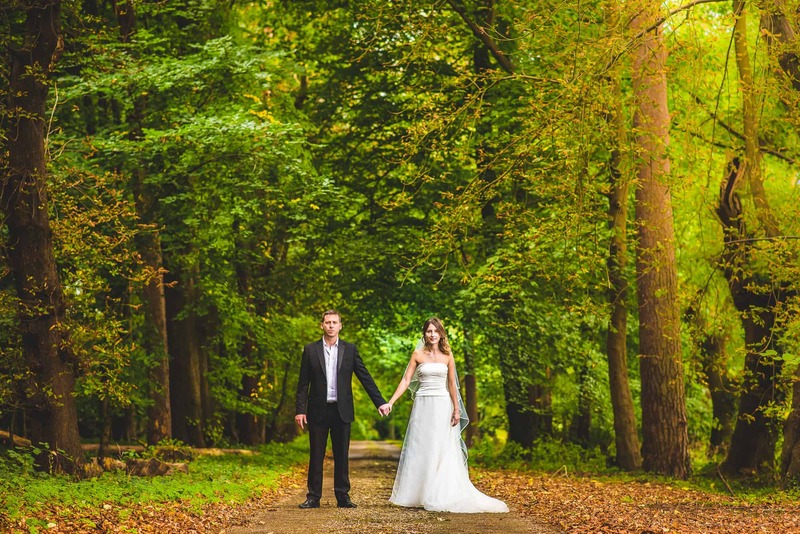 Karolina and Michael's relaxed Autumn Wedding in Buckinghamshire. An Autumn Wedding & A Country Pub. Karolina & Michael knew exactly what they wanted for their Autumn Wedding and weren’t ones for wasting time! From getting engaged and discussing the idea of a wedding through to planning and actually tying the knot was only a matter of weeks! They might have chosen quickly but their decisions were perfect. After bridal preparation at a small village hotel in Amersham we moved to a tiny chapel in Gerrards Cross. An intimate ceremony for 17 guests. We then headed back to the couples beautiful home in the Chiltern Hills for a drinks reception and to get some portraits of the couple surrounded by the amazing Autumn colours. The day was rounded off with a trip to a wonderful country pub in the village of Turville. Both the village and the pub are no strangers to film and TV crews, the pub has regularly featured in Midsummer Murders and the windmill at the top of the hill features in the classic film Chitty Chitty Bang Bang! 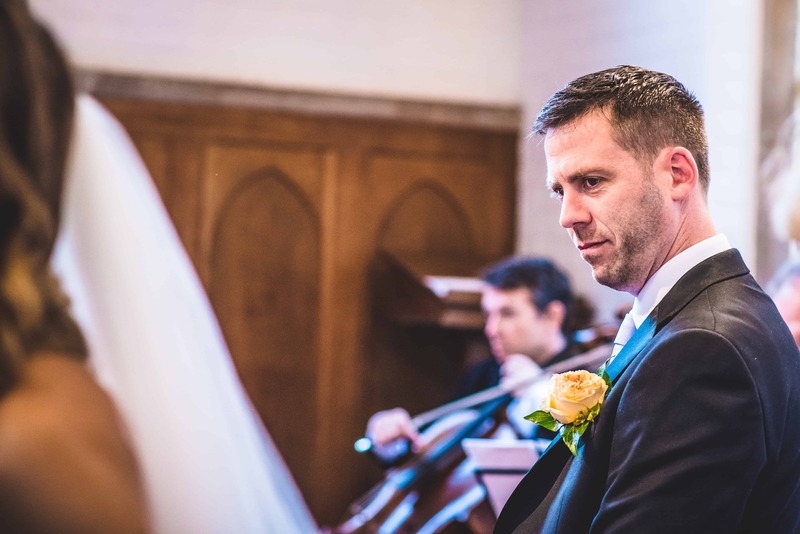 The pub was the perfect setting for a cosy reception and the atmosphere was relaxed and jovial soundtracked by a folk duo and later on a solo classical guitarist.